Get gorgeous, glowing skin this Valentine's Day with the help of some of my favourite Bioré products! Bioré have outlined the perfect skin care regime for this Valentine's Day, and because I'm such a fan of Bioré, I felt I should share! 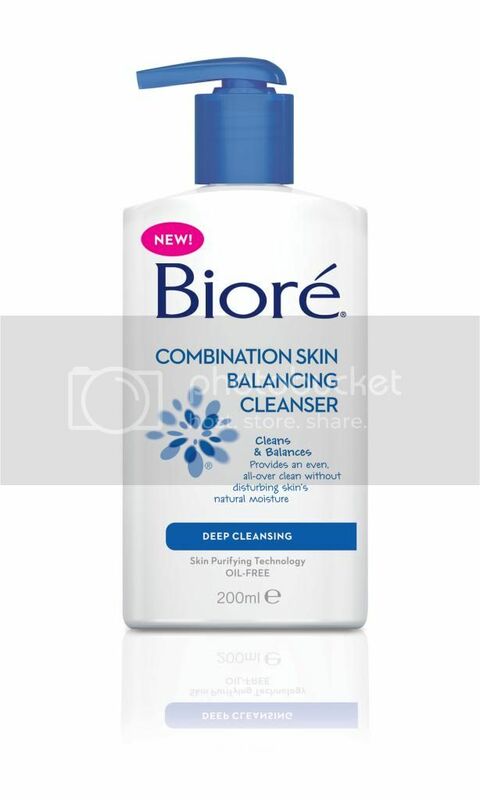 Using Bioré Combination Skin Balancing Cleanser, cleanse your skin completely with a deep clean. The Combination Skin Balancing cleanser won't dry your skin out either, so it's the perfect start for fresh, clean skin! To really clean out those pores, use Bioré Pore Unclogging Scrub. Because this scrub includes micro beads to exfoliate your skin, you'll be left with a fresh and bright complexion! 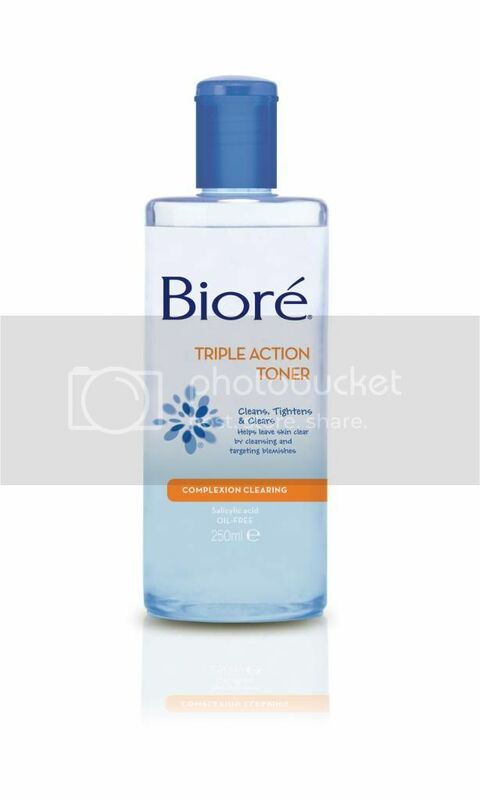 Banish that shine with the gorgeous Bioré Triple Action Toner! This baby will smooth out your complexion, and reduces shine. For my full review of this product, read here. This product was also featured in my 2012 Favourites, which you can read here. 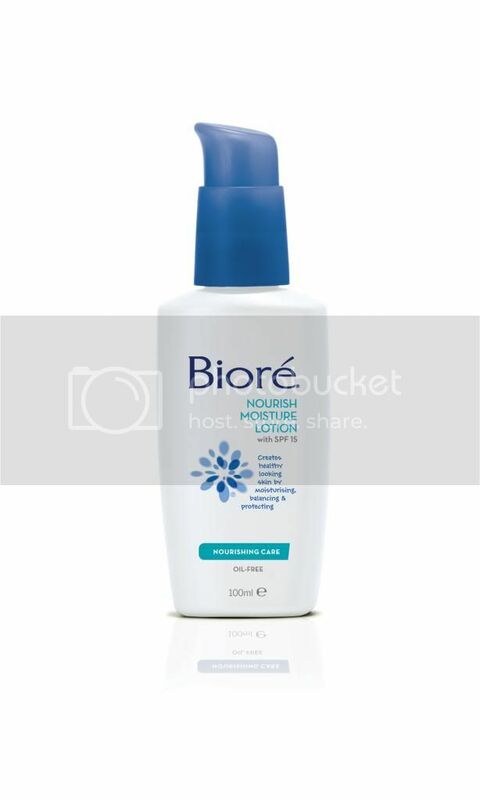 Finish off with the Bioré Nourish Moisture Lotion with SPF15+. This baby is oil-free, which means this is very unlikely to break you out! This also includes sun protection, which gives you extra coverage! Now you're ready to create your gorgeous Valentine's Day look! Most men will say that they prefer their ladies with minimal make-up, so why not show them just how gorgeous your skin can be with Bioré! Do you love Bioré products? Have you included any of them in your Valentine's Skin Care regime? This was a post provided for my consideration, but final product was written by me. but wow, didn't realise how much Biore dominated my skincare regime haha!